Ever since I was a little girl I have always cared about the environment. 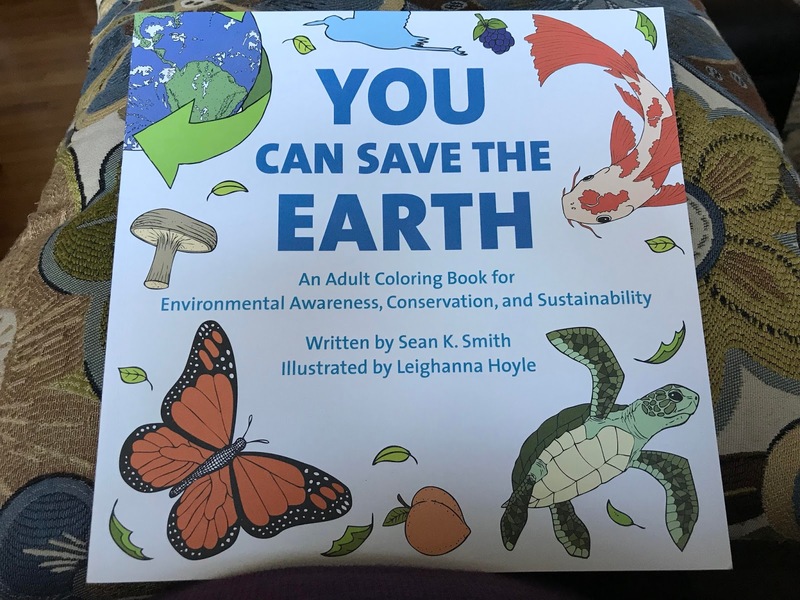 I remember a time when I started my own club called the Earth Savers (I was the only member) and since I wasn't old enough to drive (lol) I wondered how I could do anything to help clean up the Earth. So I started walking up and down my street picking trash (even cigarette butts!) up off the street and putting them in a brown lunch bag to throw away. Sometimes I see kids doing stuff like this nowadays and it makes me so happy. Conservation of species and natural resources are two very important things that we should make a priority during our lifetime. Another thing I really enjoy doing these days is coloring. 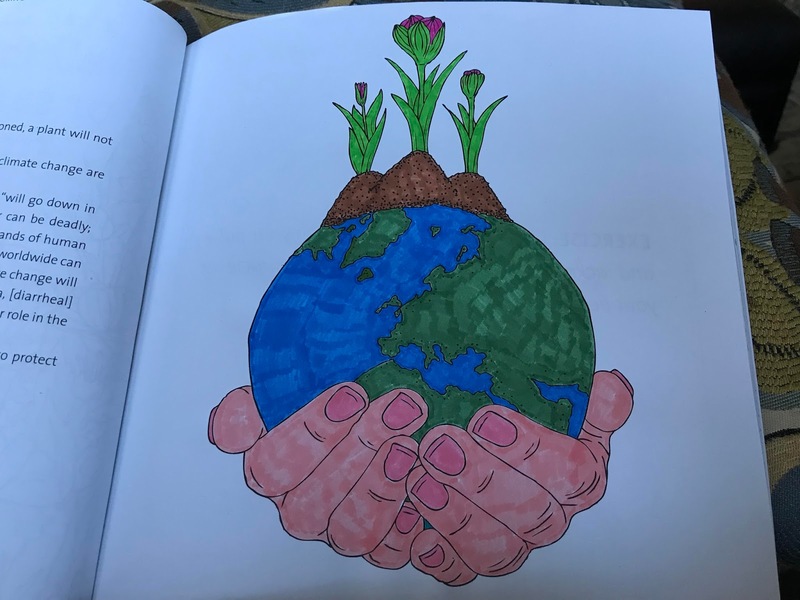 So recently I had the best of both worlds when I got this You Can Save the Earth Coloring Book! 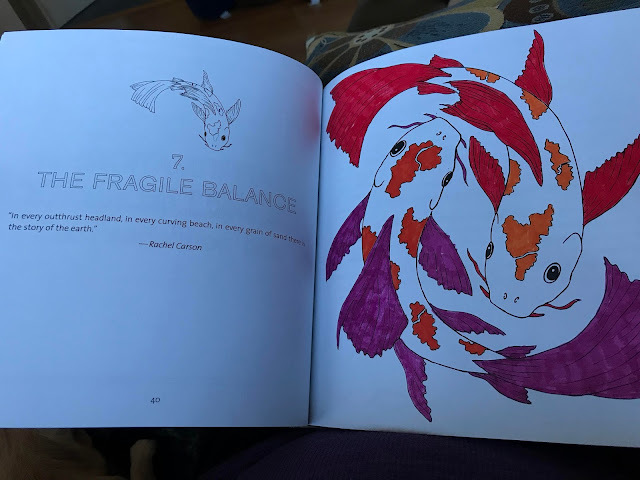 This coloring book is so cool and it would be great even for kids! It's very educational, beautiful, and fun. It does a great job of inspiring environmental appreciation and focusing on the importance of sustainability. Our planet is so fragile and we need to start caring much more than we currently do. 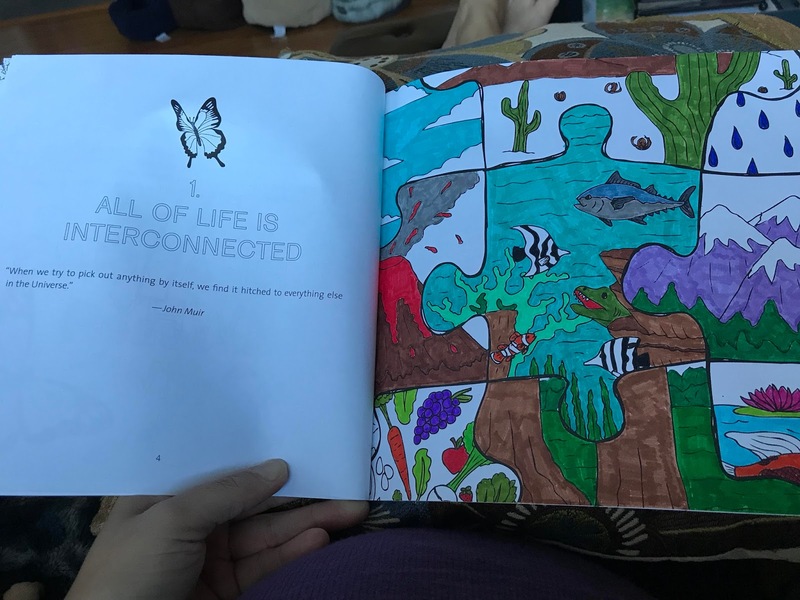 The book has two sections. One section explains 7 reasons why it's so important to take care of the earth, explaining how we are all connected, and how important every aspect of the planet is. The second section details the ways in which we can focus on conservation and sustainability in our everyday life. The pictures combine human things like electric cords with natural things like trees and flowers. It's so beautiful and educational. 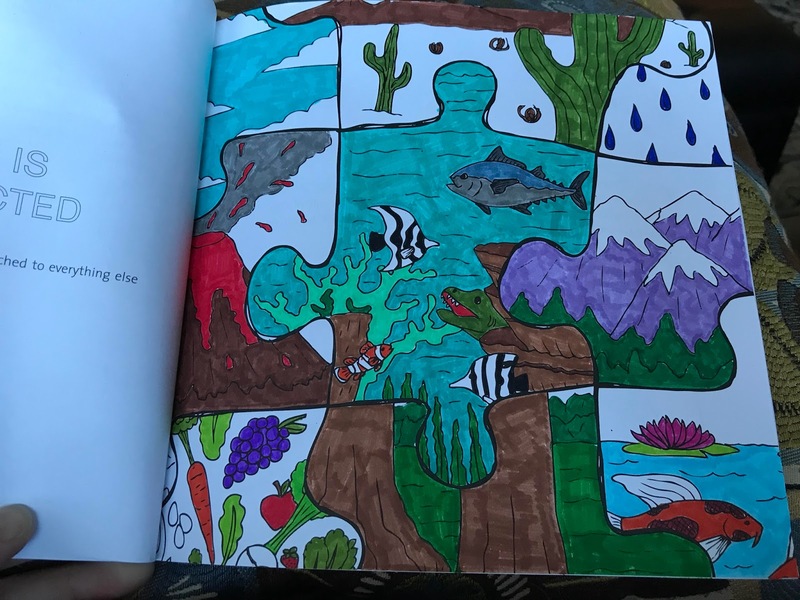 I wish they had kids color in these types of books in elementary school. I think it would make a major impact at a younger age. 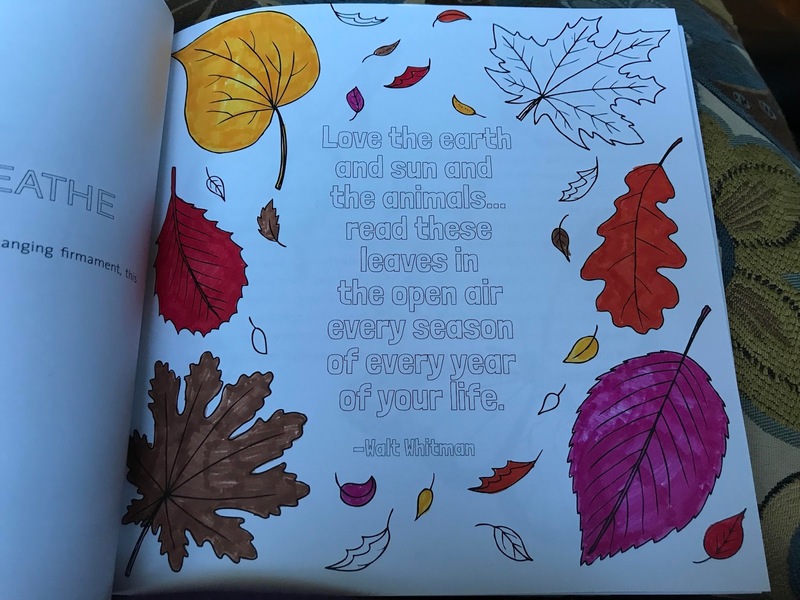 I love some of the quotes you'll find throughout the coloring book and I plan on tearing some of these pages out and displaying them at my cubicle at work. I highly recommend this book (it's only $9.95) for anyone and everyone. It would be a great stocking stuffer or gift idea for virtually anyone on your list that enjoys coloring and being creative. You can purchase it here from Hatherleigh Press. Coloring is such a great hobby for myself now that the weather is cold and it gets dark so early. I no longer can sit out on my screened in porch or work in the yard so I need something to do to pass the time but also to keep me from mindlessly eating in front of the TV, one of my worst habits! Coloring has helped me relax after stressful days and it lets me embrace my creative and colorful (literally) side! If you are like me and you want to find an affordable and enjoyably low key hobby, you should definitely try coloring! I love this! I also took a trash bag and collected trash on my street when I was a kid!